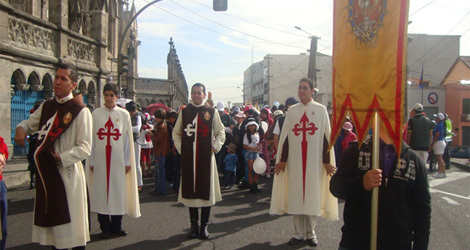 Posteriormente al Te Deum, el 24 de septiembre de 2012 y con una procesión de más de 40.000 personas, se realizó la entronización de Nuestra Señora de Guadalupe en la Basílica del Voto Nacional. 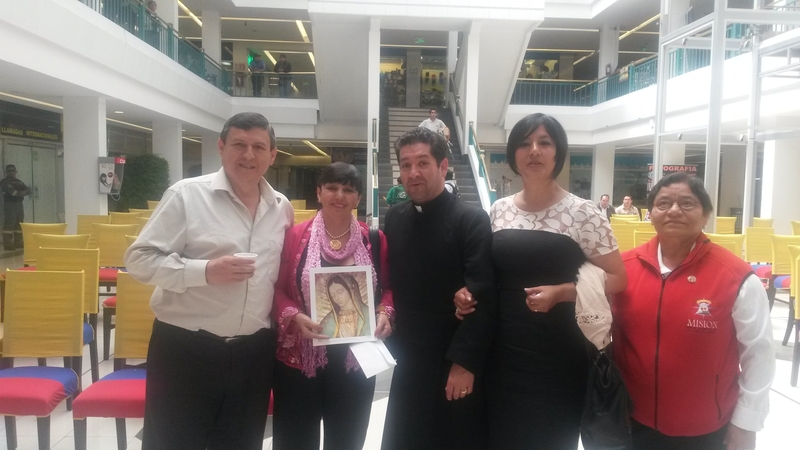 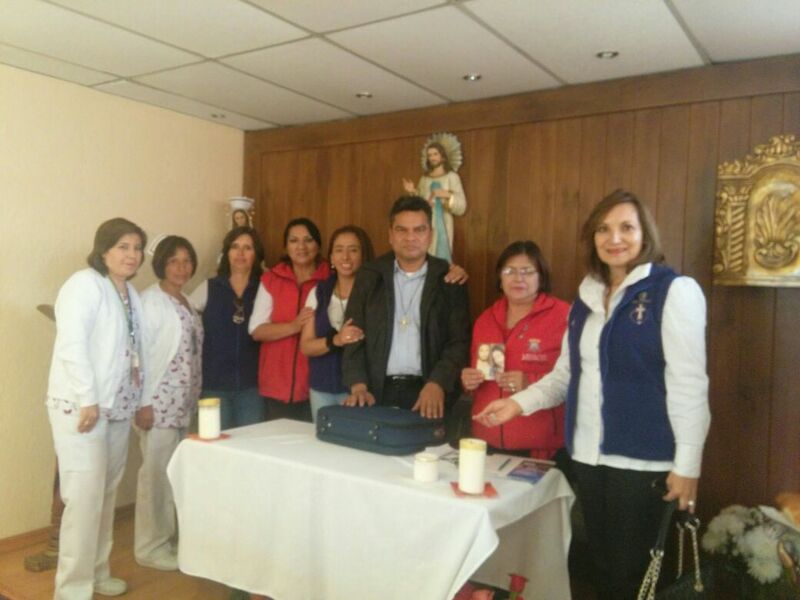 Se realizó la consagración al Sagrado Corazón de Jesús y al Inmaculado Corazón de María a más de 40.000 fieles. 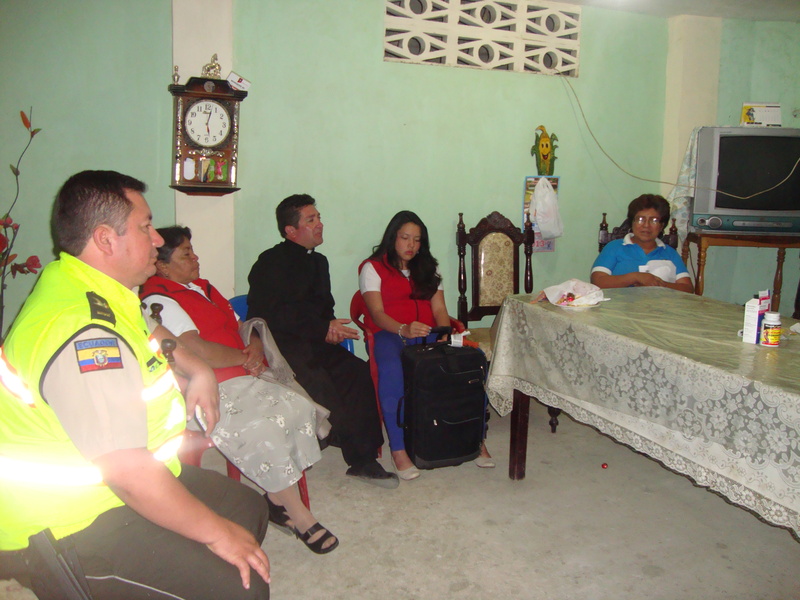 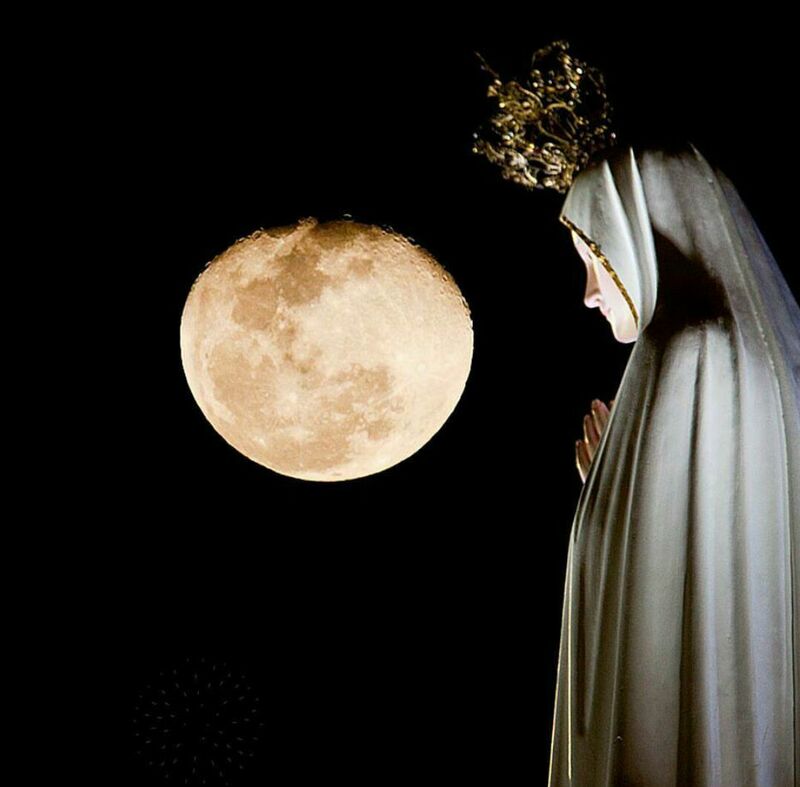 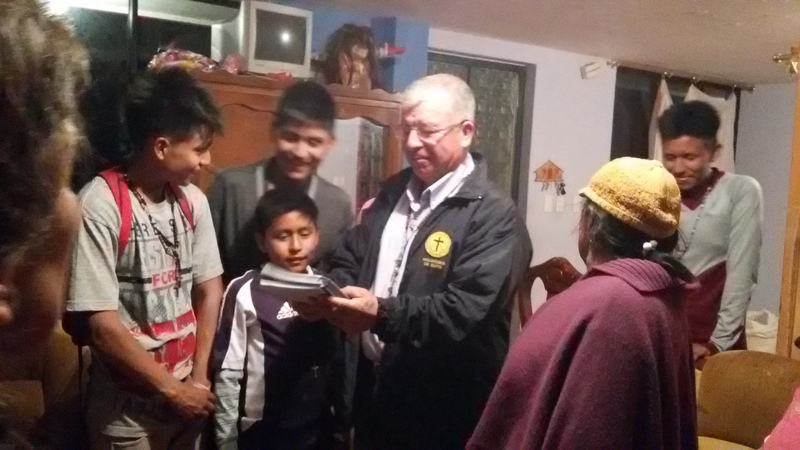 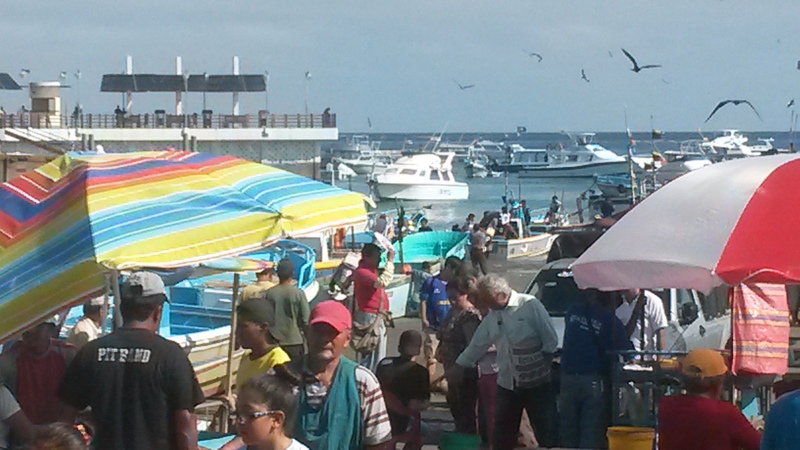 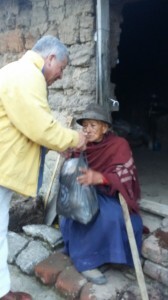 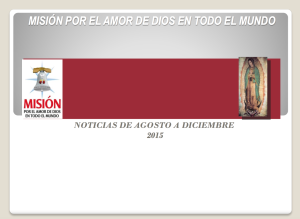 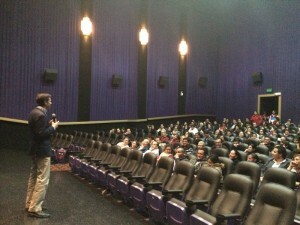 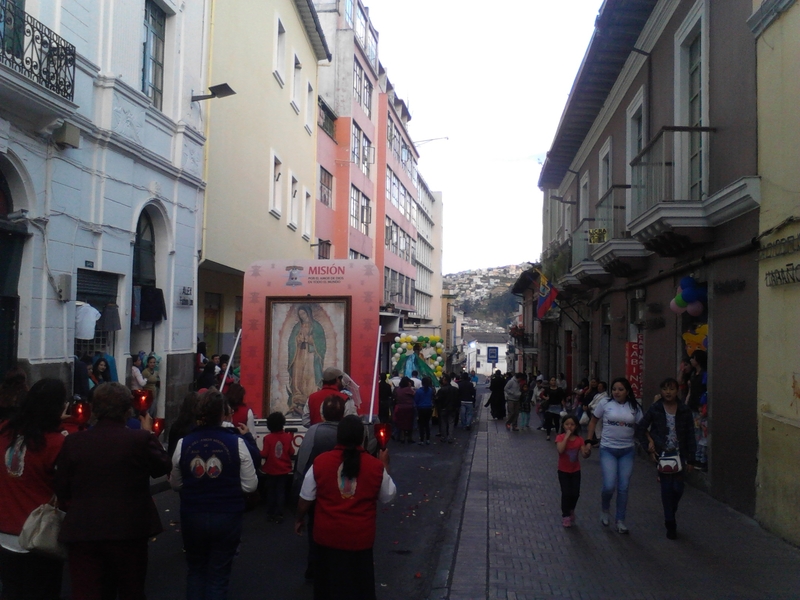 Del 25 al 29 de septiembre, la imagen peregrina de Nuestra Señora de Guadalupe y nuestro fundador Rick Miller, visitaron las ciudades de: Ambato; Cuenca; Loja; Ibarra; Otavalo y Cayambe, realizando la consagración de más de 3.000 fieles. 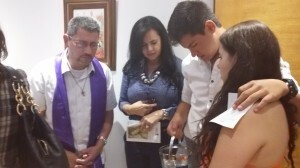 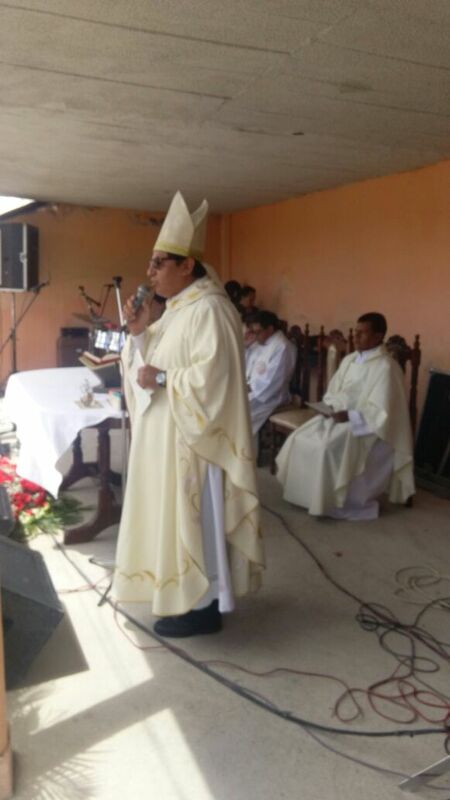 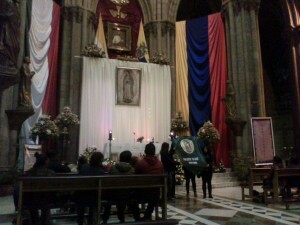 Del 3 al 12 de diciembre, se celebró la Novena y Fiesta de Nuestra Señora de Guadalupe en la Basílica del Voto nacional, bajo la dirección espiritual del Padre José Fabián Camayo. 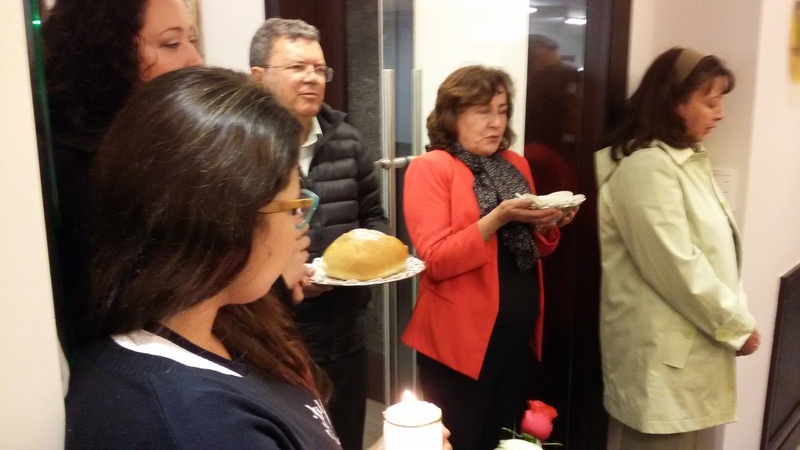 Cerca de 6000 fieles asistieron a la Novena y a las Santas Misas. 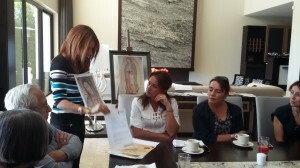 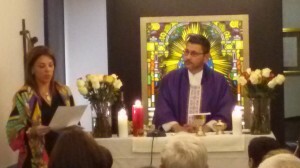 Como parte de la Novena, el día 11 de diciembre en el Hotel Hilton Colón y en la Basílica se dictó la conferencia "Los Grandes misterios que Revela la Imagen de Nuestra Señora de Guadalupe", dictada por María Teresa Montero. 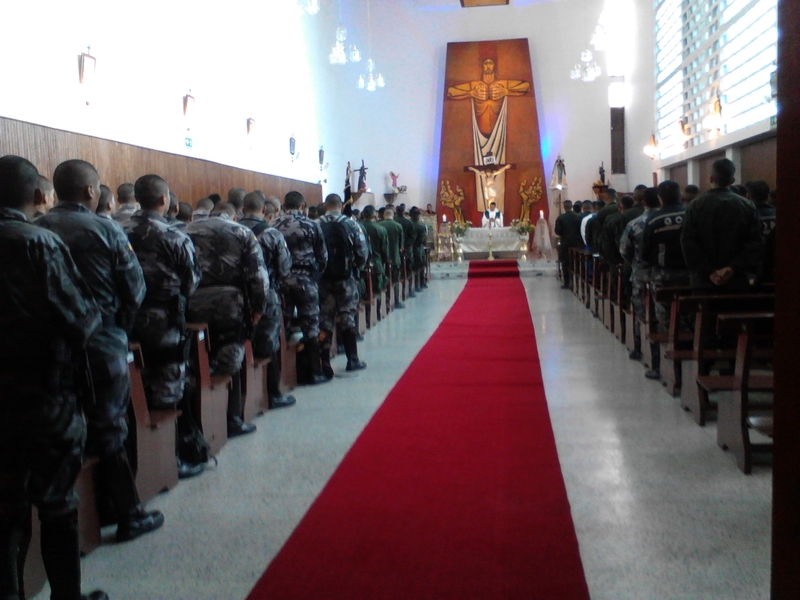 Del 28 de enero al 22 de febrero, la Misión por el Amor de Dios en todo el Mundo, con el beneplácito de Monseñor Miguel Ángel Aguilar, Obispo Castrence de las Fuerzas Armadas y la Policía Nacional, lo acompaña en su visita pastoral a los destacamentos militares de la provincia de Pichincha, en cada visita se celebra la Consagración a los Sagrados Corazones de Jesús y María y se lleva un mensaje de respeto a la vida y a la familia. 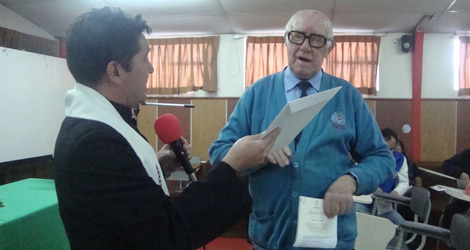 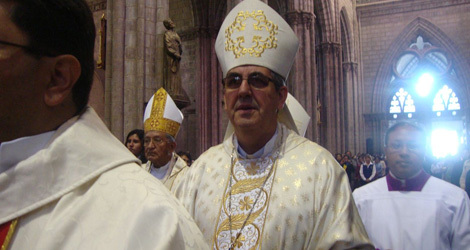 John Rick Miller came to Ecuador in 2010 receiving the support of Bishop Fausto Trávez, Archbishop of Quito and Primate of Ecuador and Monsignor Antonio Arregui, Archbishop of Guayaquil and President of the Ecuadorian Episcopal Conference. 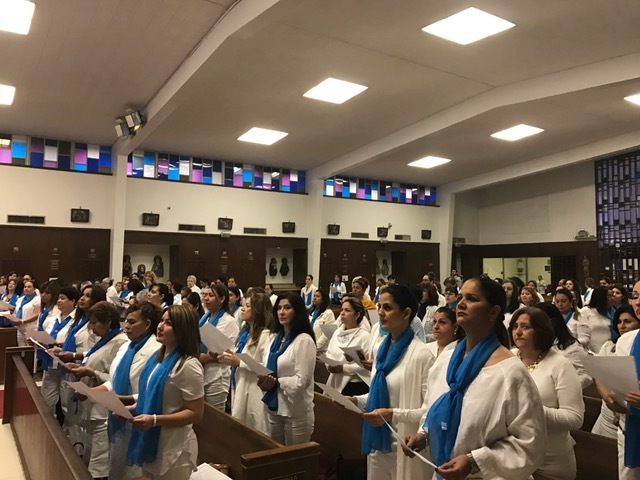 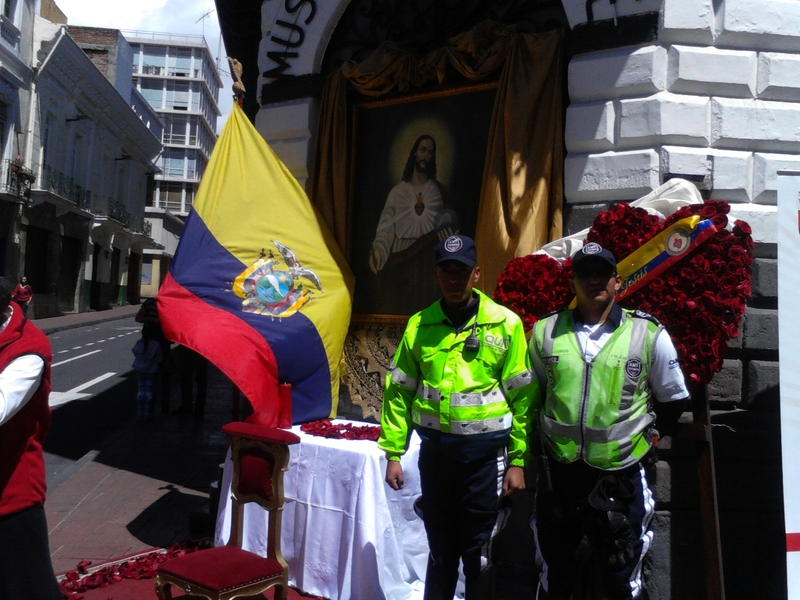 On December 15th of the same year, in his first Eucharistic Celebration as Cardinal of Ecuador, Monsignor Raúl Vela, consecrated the National Police to the Sacred Heart of Jesus and to the Immaculate Heart of Mary. 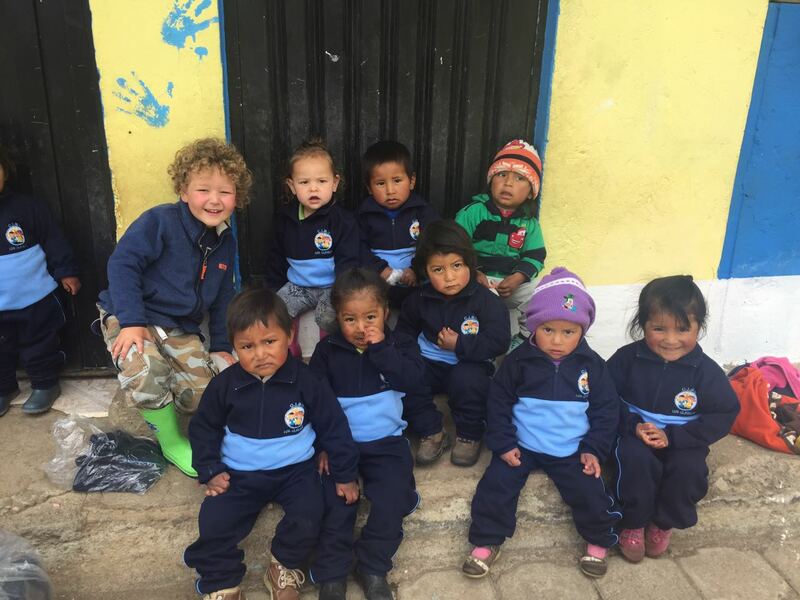 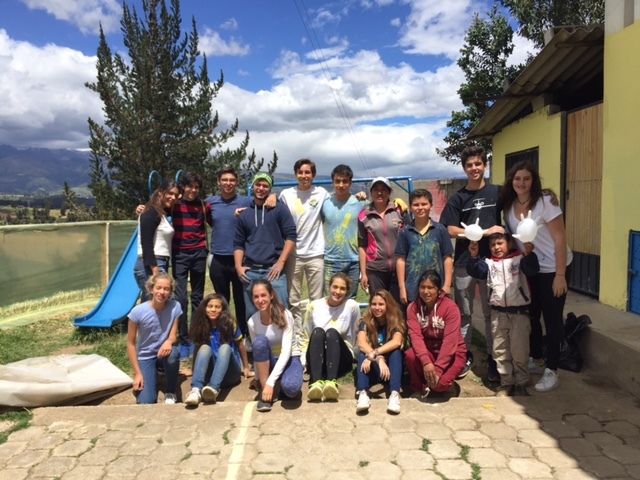 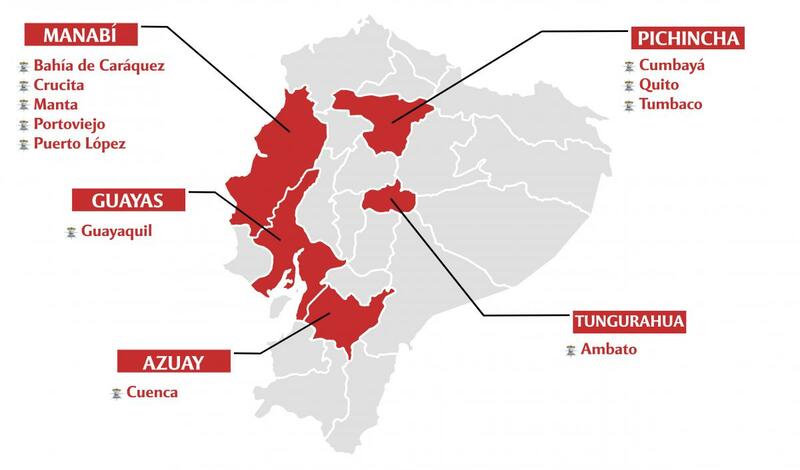 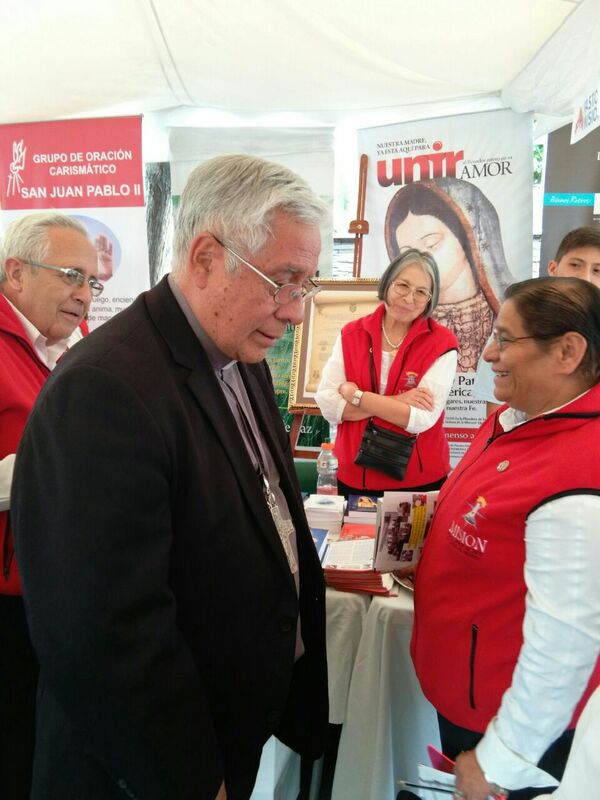 In 2011, John Rick was received by the Vice-President of the Republic, Lenín Moreno; by the Mayor of the Metropolitan District of Quito, Dr. Augusto Barrera, by Commanders of the Army and the National Police, as well as by several entrepreneurs from Quito. 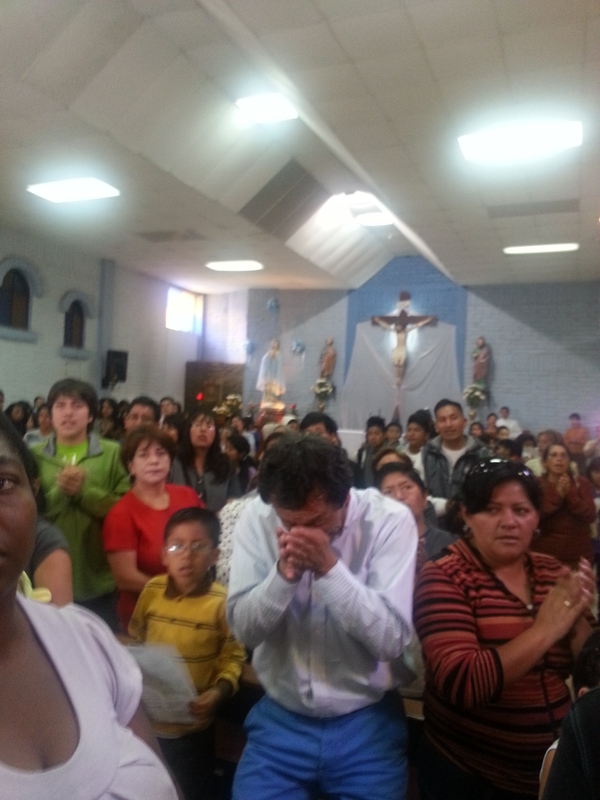 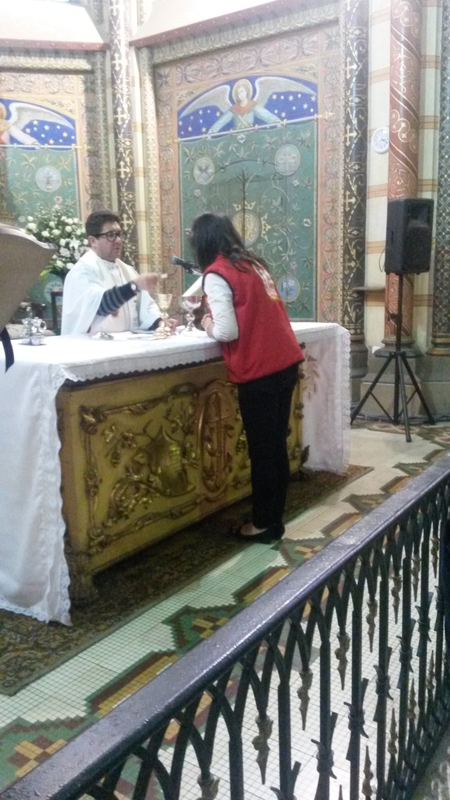 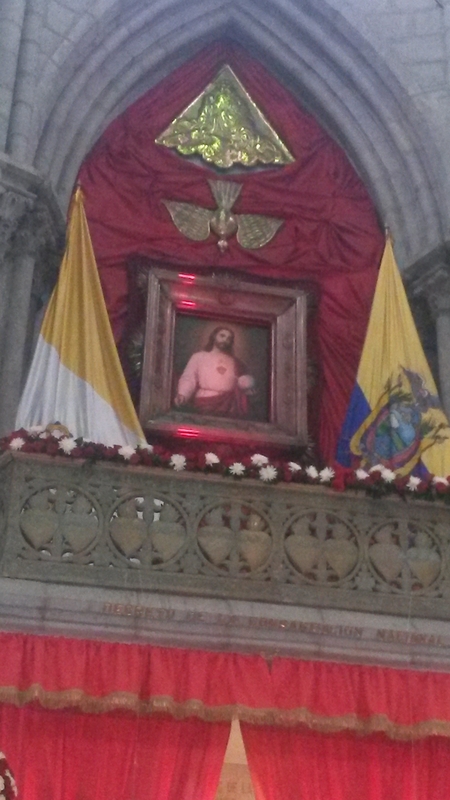 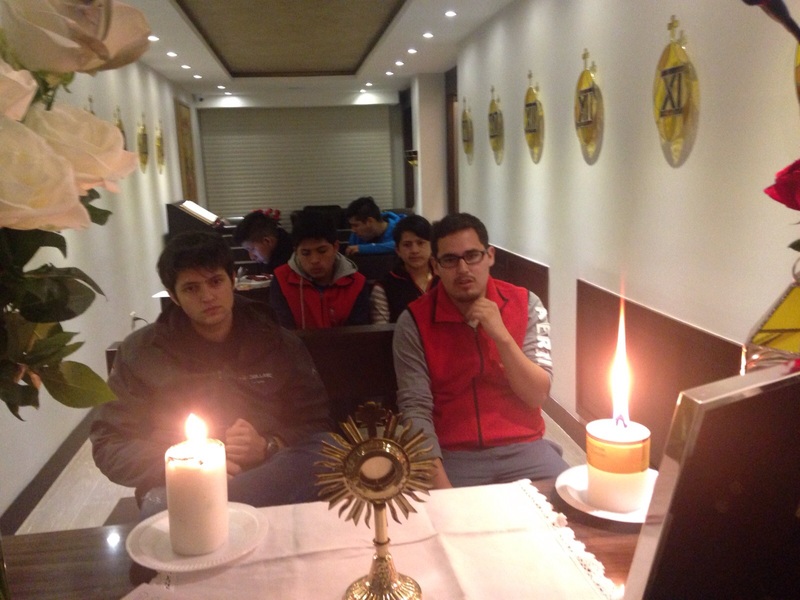 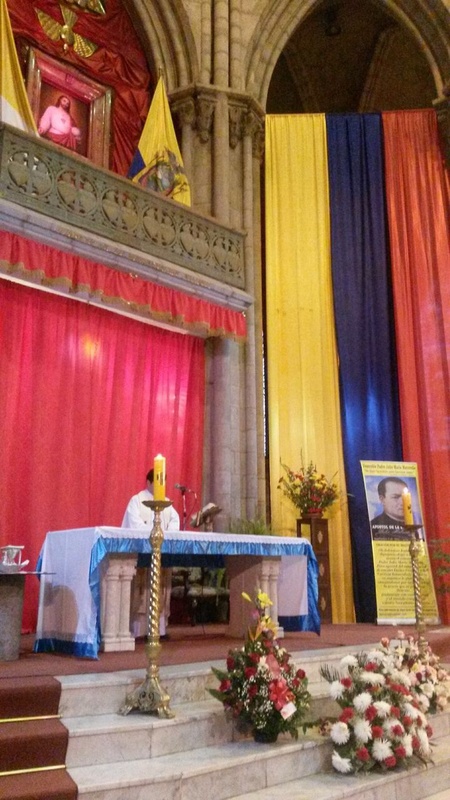 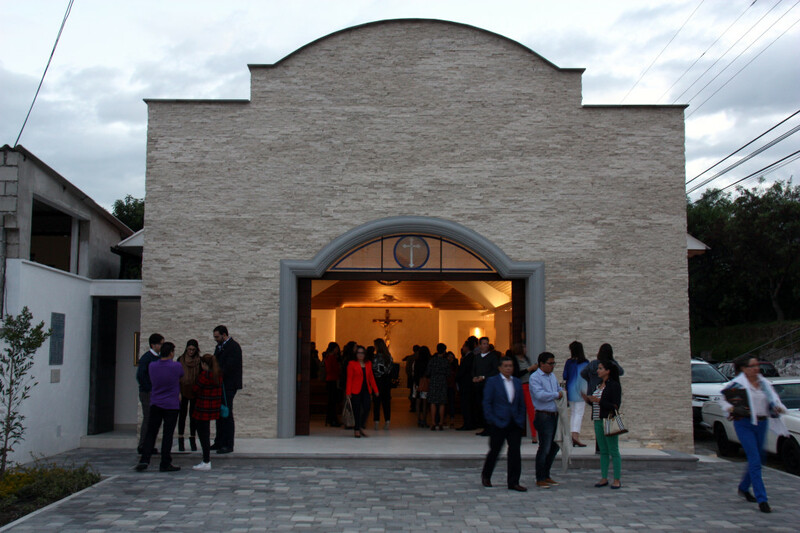 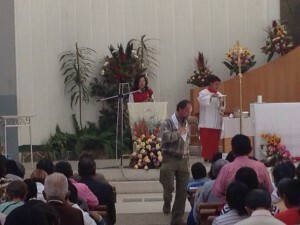 And on May 24th he attended the Eucharist celebrated by the Archbishop of Quito, Msgr. 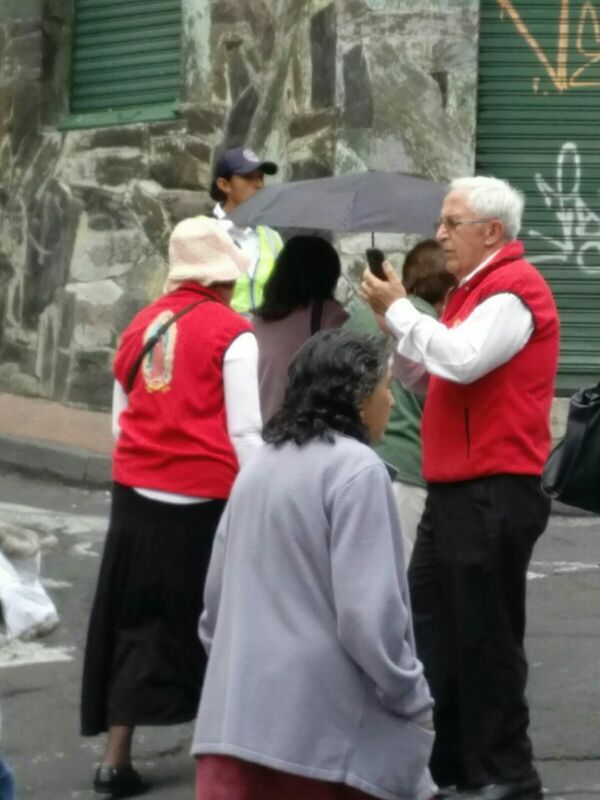 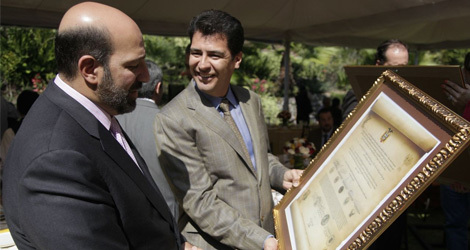 Fausto Travez, where he consecrated the city of Quito to the Two Hearts with the presence of the city’s Vice-president, Maria Sol Corral. 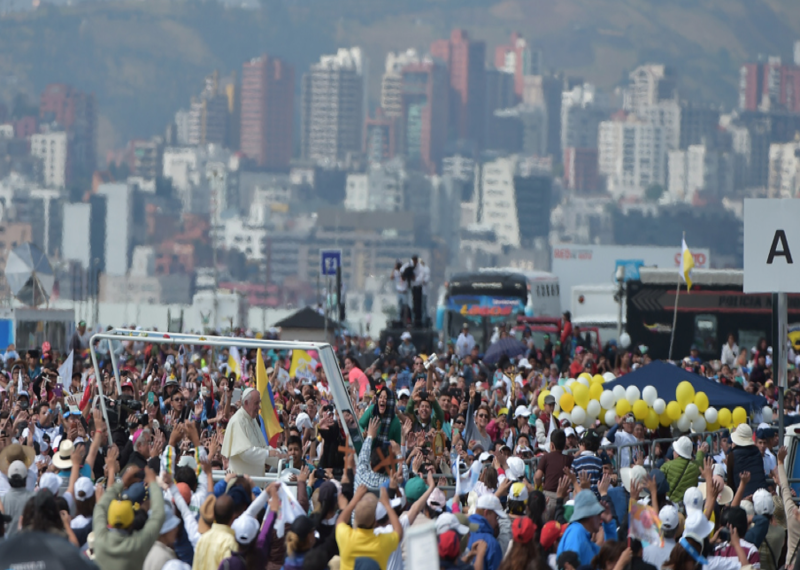 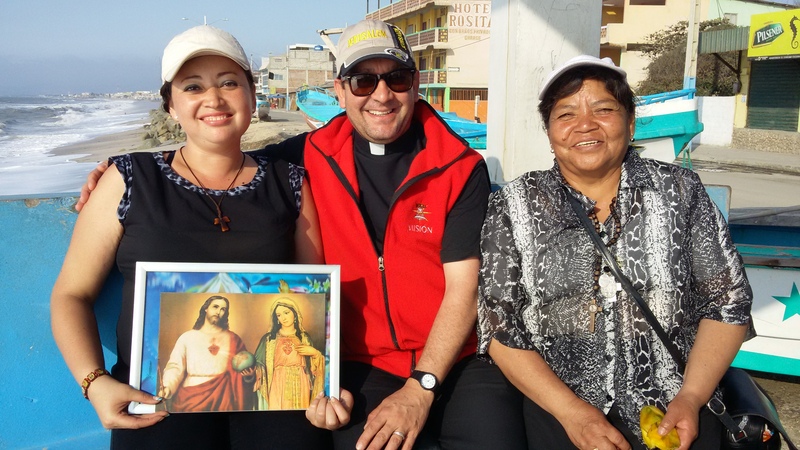 That same year, in the city of Guayaquil, Monsignor Antonio Arregui Yarza, President of the Episcopal Conference, consecrated more than 50 thousand people to the Sacred Hearts at the Guayaquil Stadium. 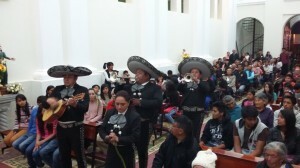 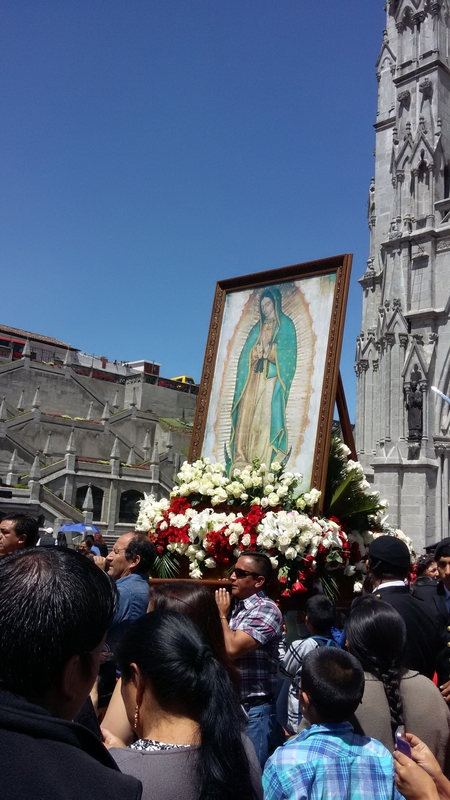 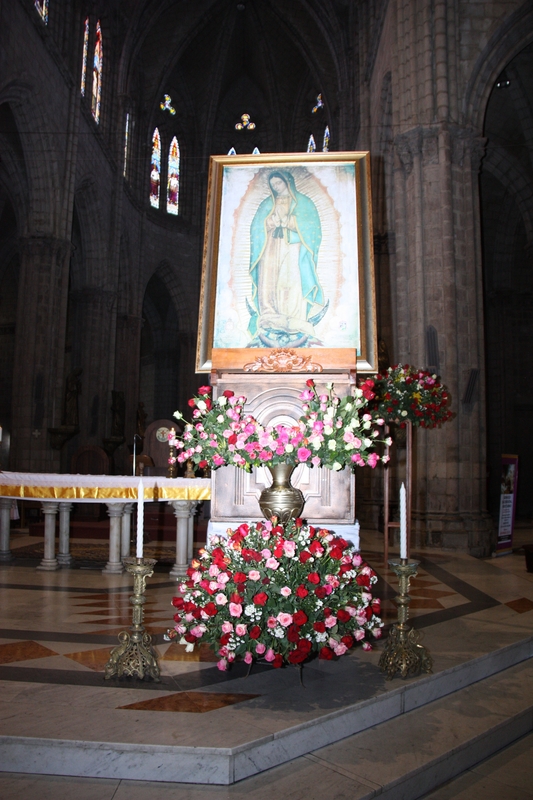 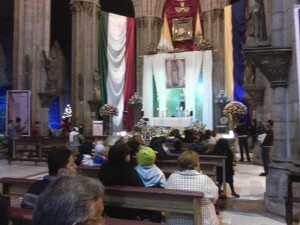 On September 24th, 2012 an image relic of Our Lady of Guadalupe was enthroned at the Basilica of the National Vow with the participation of more than 50,000 faithful, the authorities of the national Church, military and police authorities, as well as ambassadors. 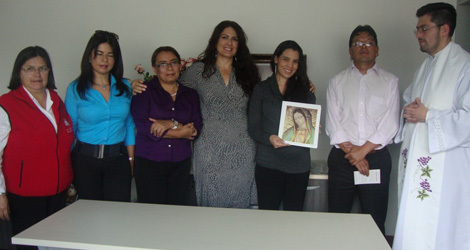 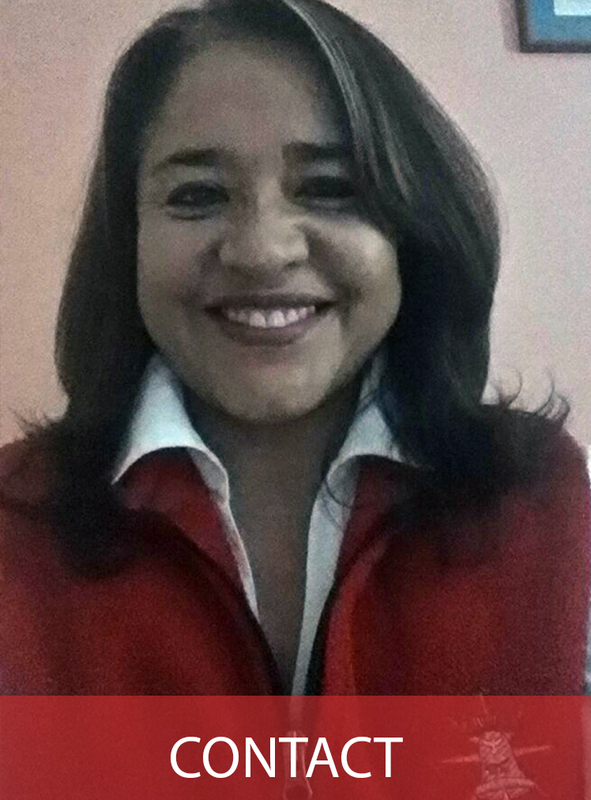 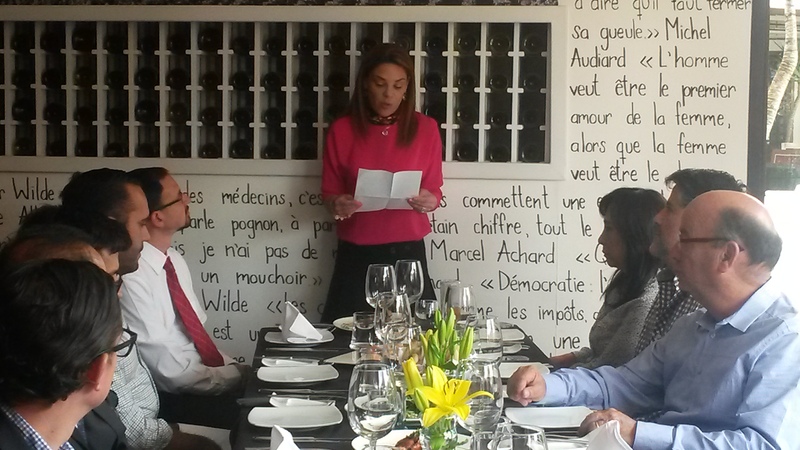 The Mayor of Quito along with the Commission Table of the Quito Metropolitan Council named Her Illustrious Guest. 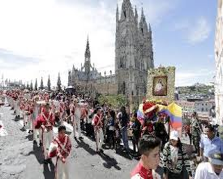 In this celebration, the Consecration of the Republic of Ecuador to the Sacred Heart of Jesus that was done on March 25th 1874, by the Archbishop of Quito, Monsignor José Ignacio Checa y Barba, along with the then President, Gabriel García Moreno, was renewed. 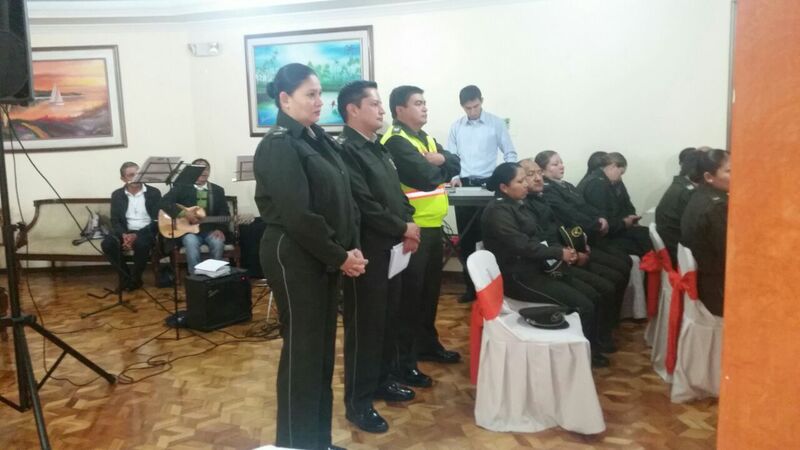 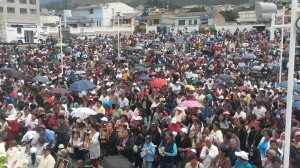 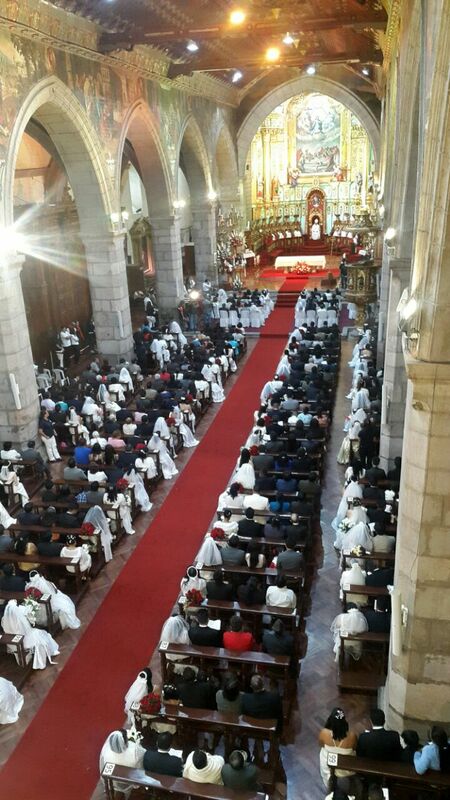 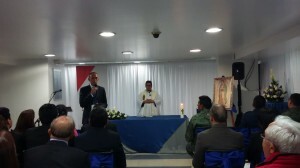 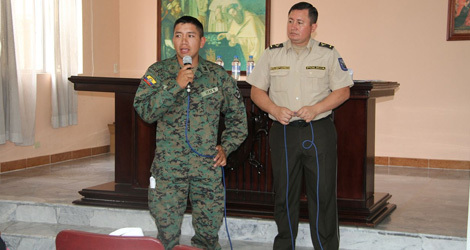 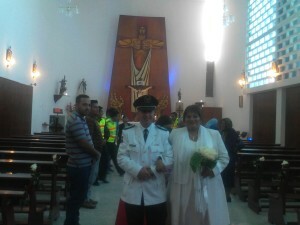 Ecuador was the first country in the world to be consecrated, and on this occasion, the highest authorities of the Joint Command of the Armed Forces and National Police of Ecuador together with the Archbishop of Quito, were consecrated for the first time to the Immaculate Heart of Mary. 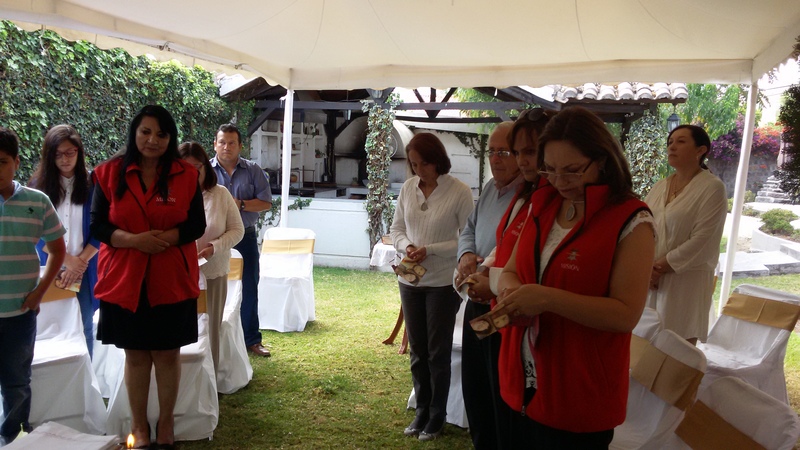 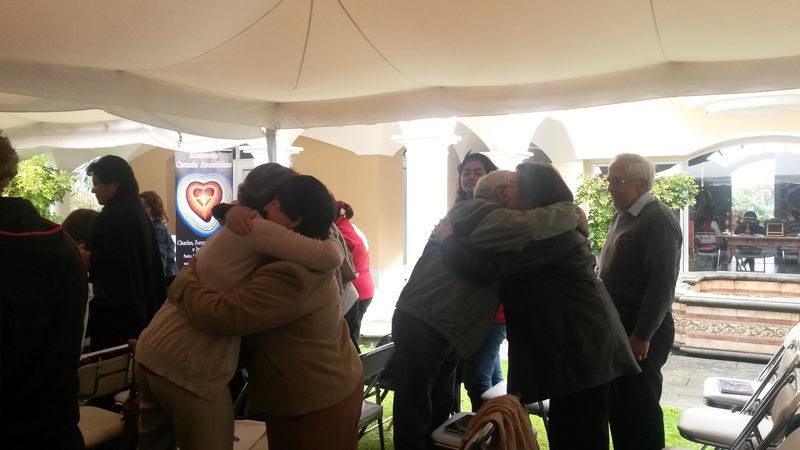 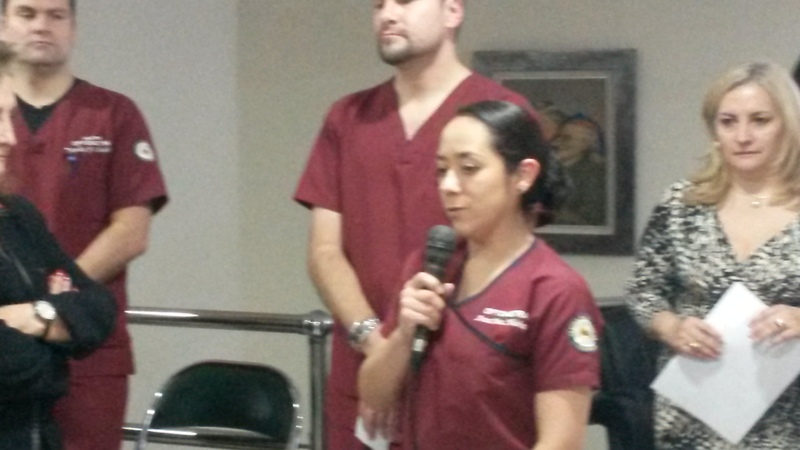 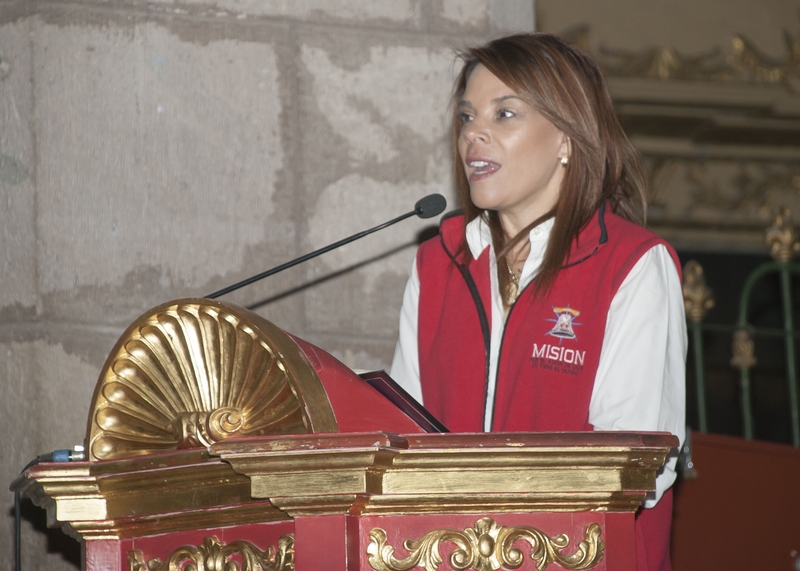 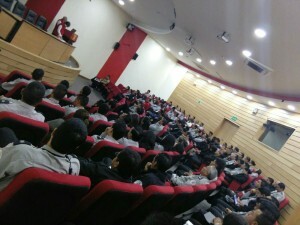 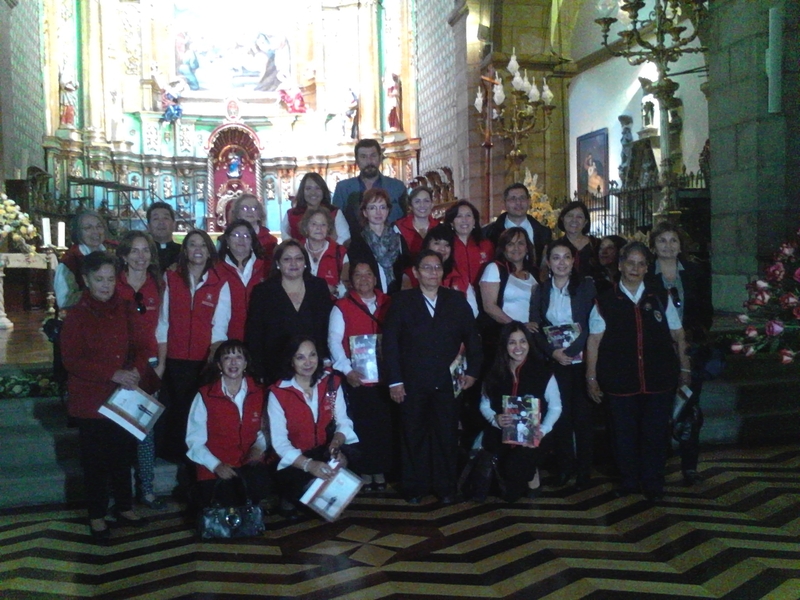 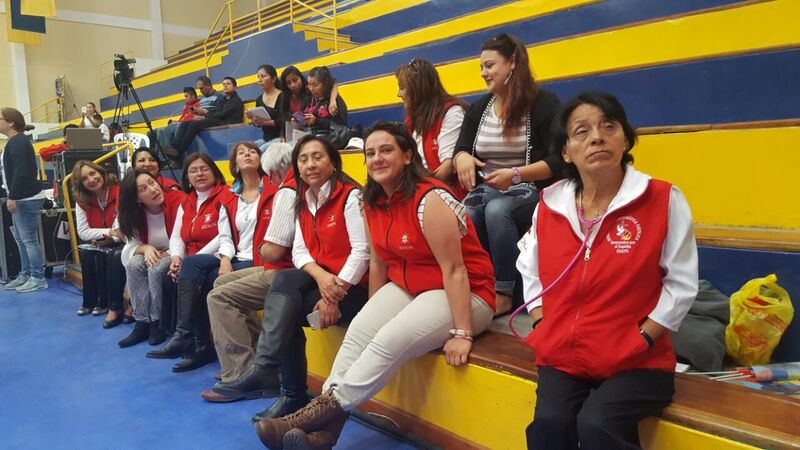 From September 26th to 29th, Quito hosed the 4th International Congress of the Mission. 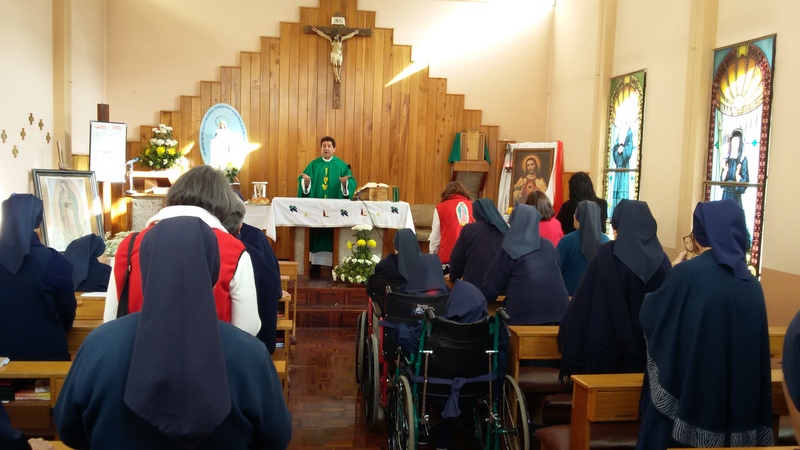 At the opening Mass, celebrated by Bishop Fausto Trávez, Primate of Ecuador and Archbishop of Quito, renewed the Consecration of the Armed Forces and the National Police to the Sacred Heart of Jesus and the Immaculate Heart of Mary. 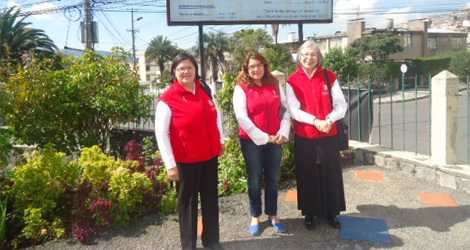 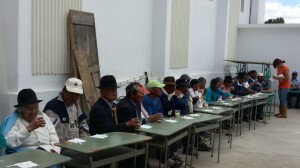 This Congress of the Mission in Ecuador would be the last one that our founder would be present. 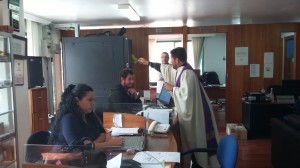 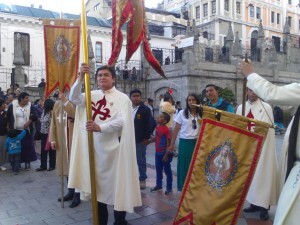 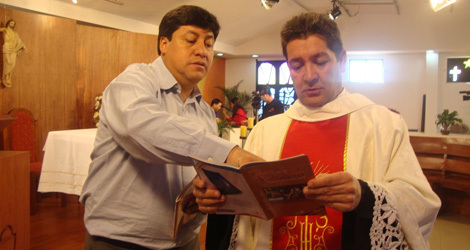 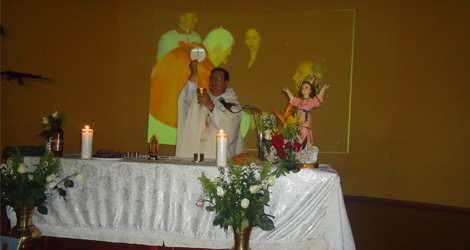 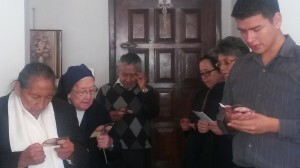 The Mission, after being given 3 years as ad experimentum, the Archbishop of Quito granted the character of Definitive of our Private Association of the Faithful on 11 November 2015. 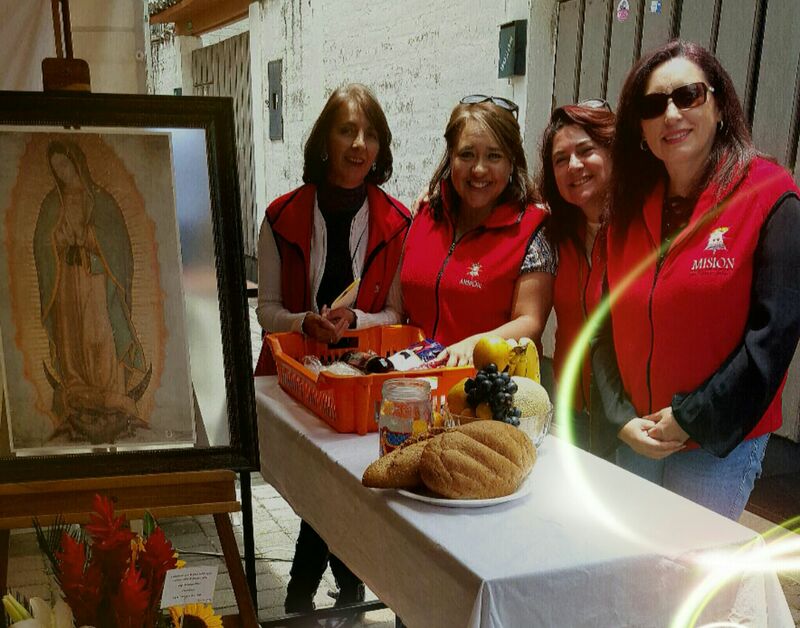 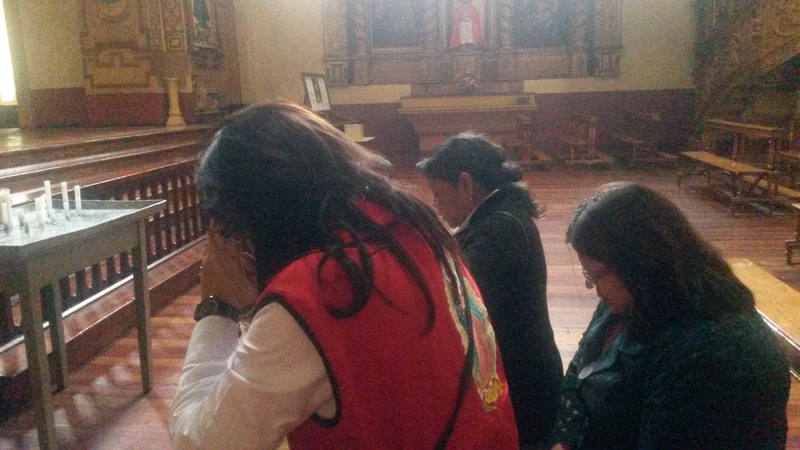 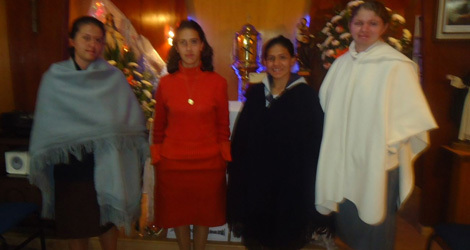 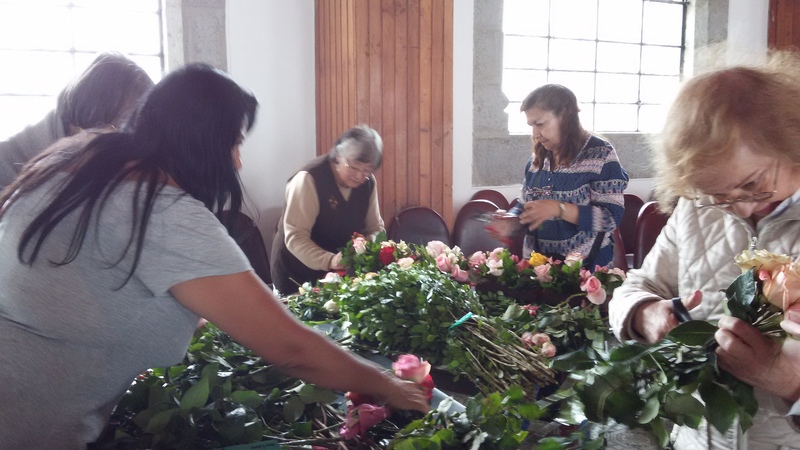 Many consecrations to the Sacred Hearts of Jesus and Mary have been performed of parishes, families, companies and people, as well as Enthronements of Our Lady of Guadalupe at homes and parishes of Imbabura, Tungurahua, Quito, Cuenca and Loja. 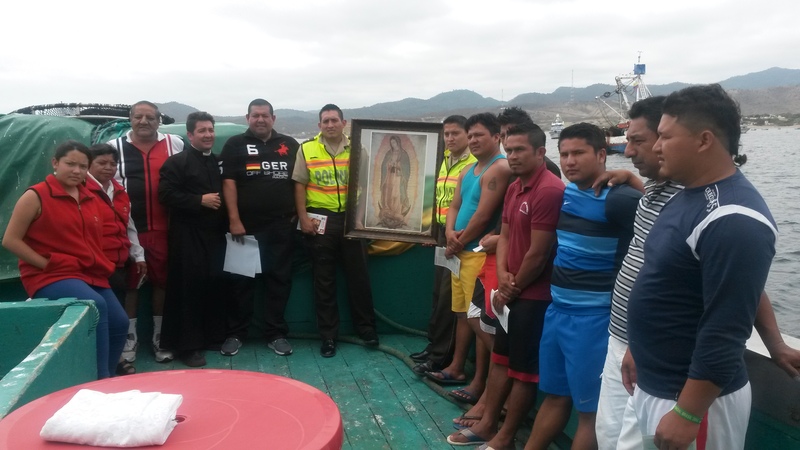 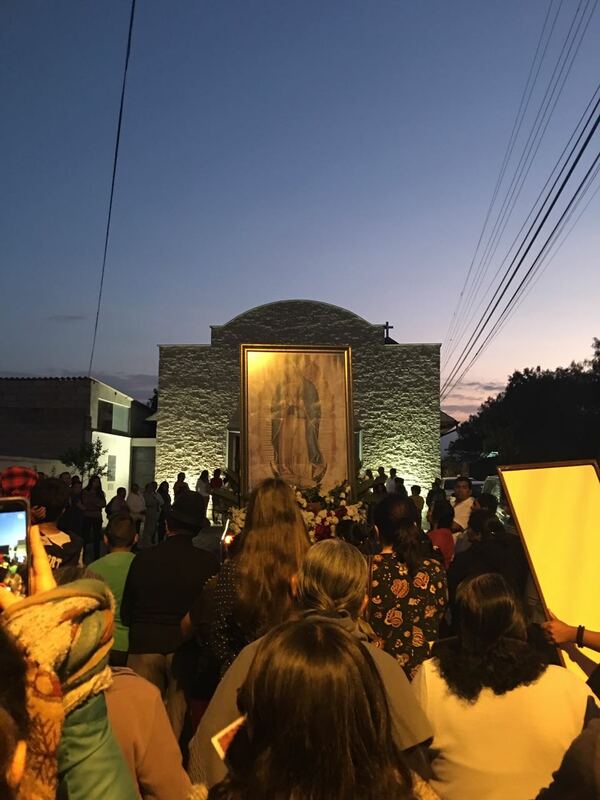 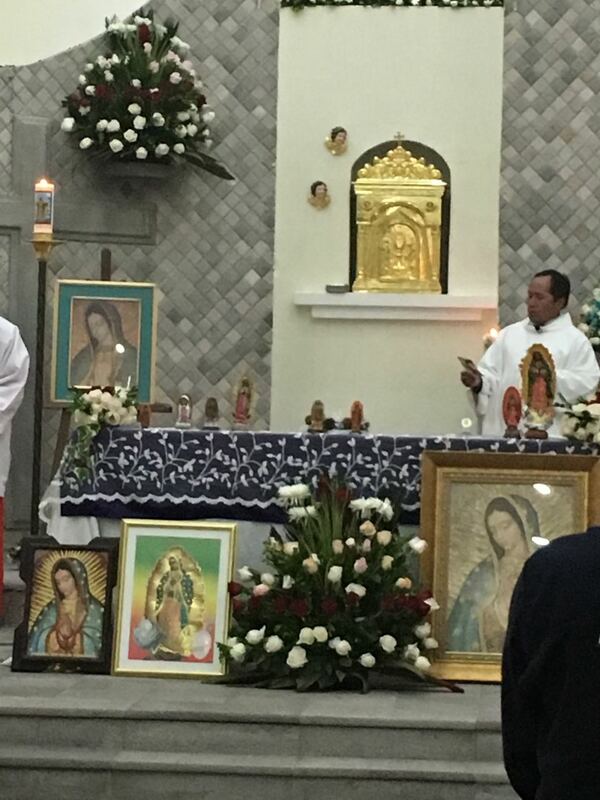 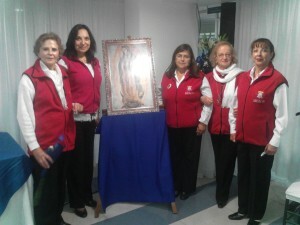 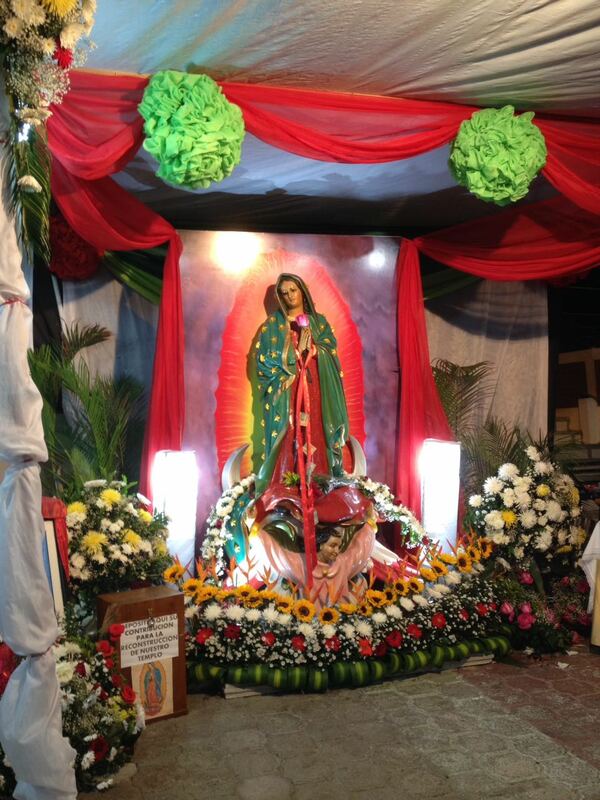 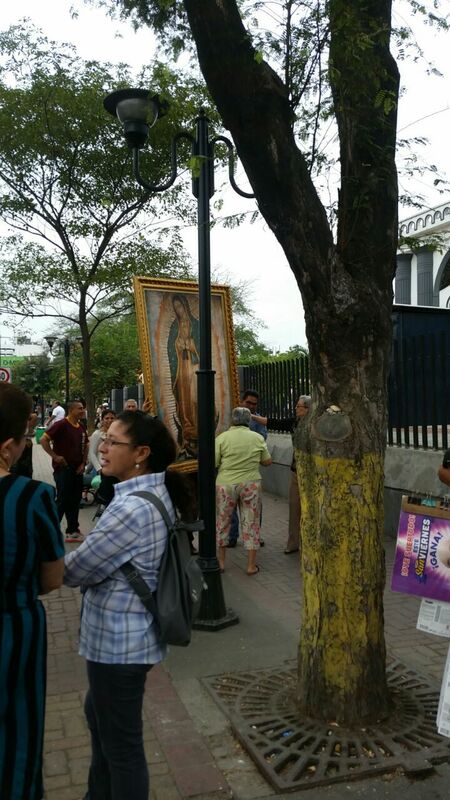 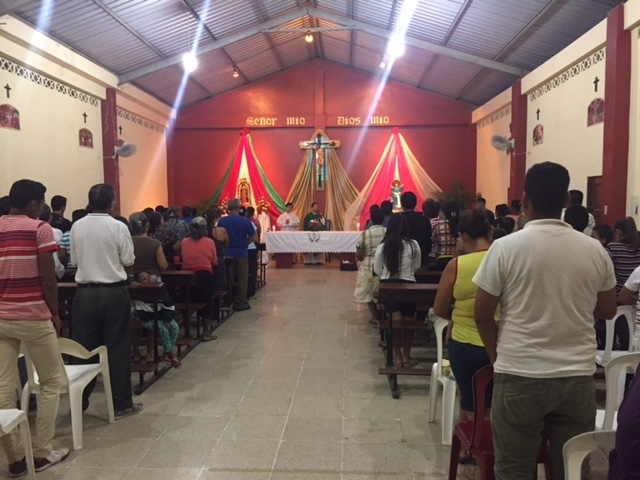 In 2016, the provinces which suffered the earthquake in April were especially taken care of and a Relic Image Our Lady of Guadalupe in Portoviejo, Manabí province was enthroned. 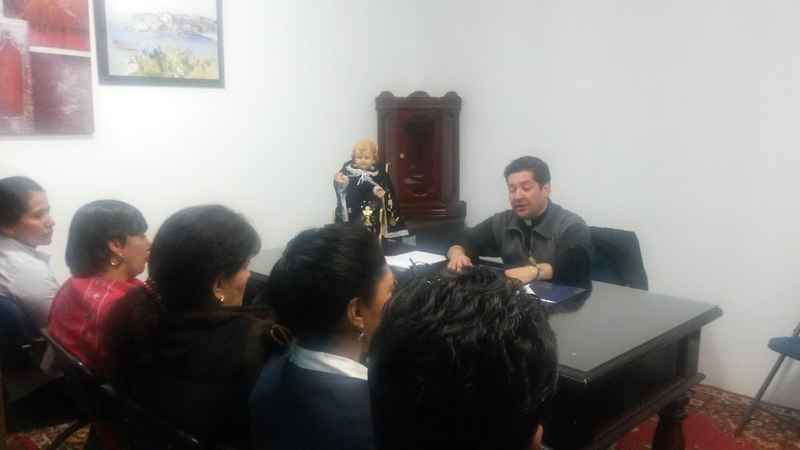 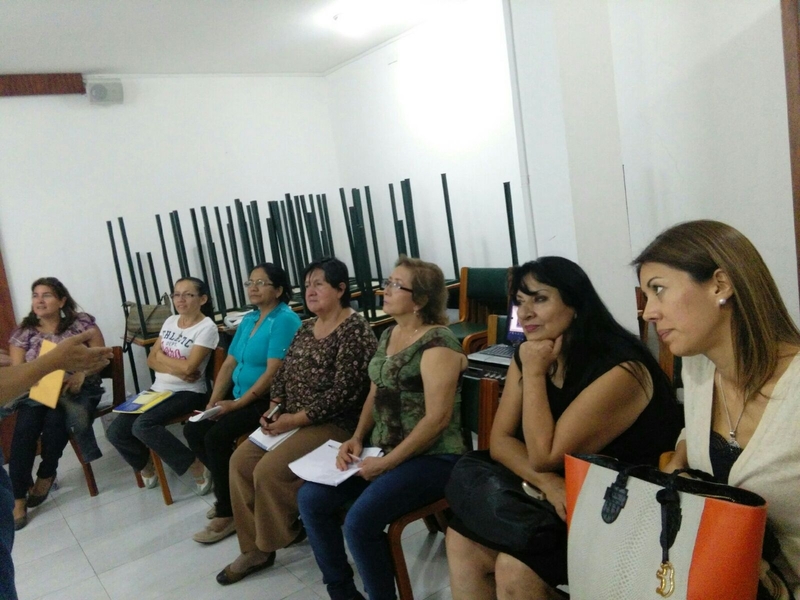 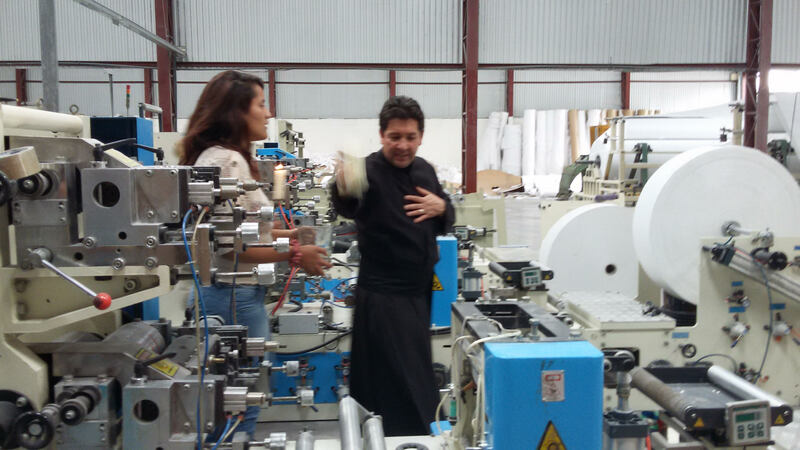 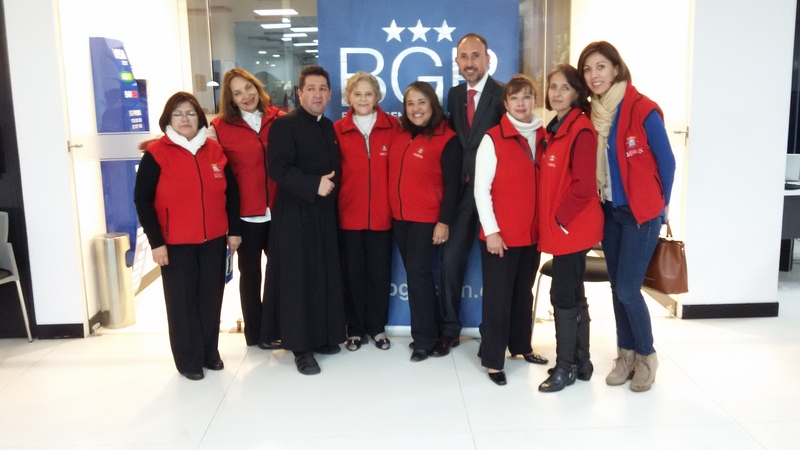 On September 25th, Felipe Gomez visited the Youth Shelter Virgilio Guerrero, at the invitation of its directors. 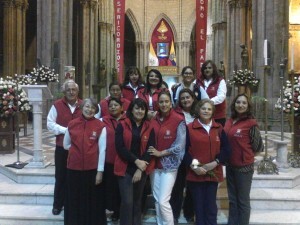 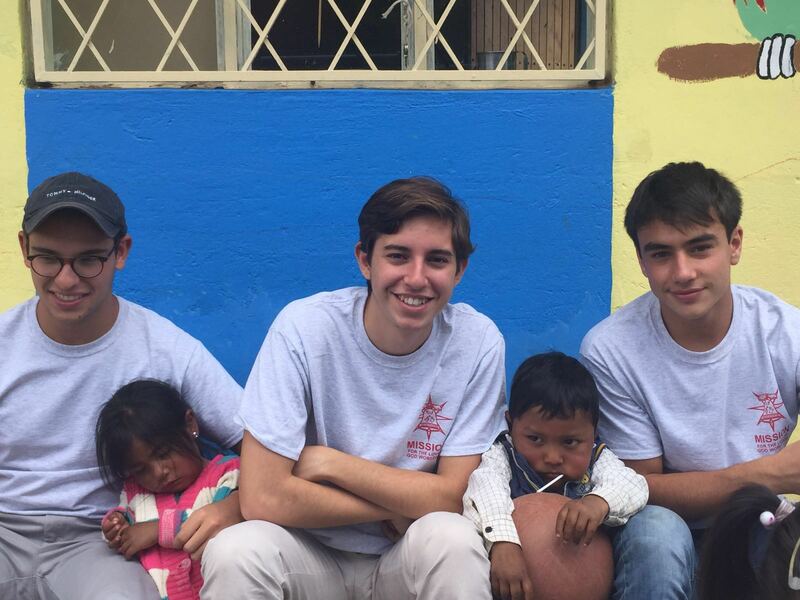 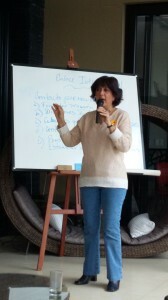 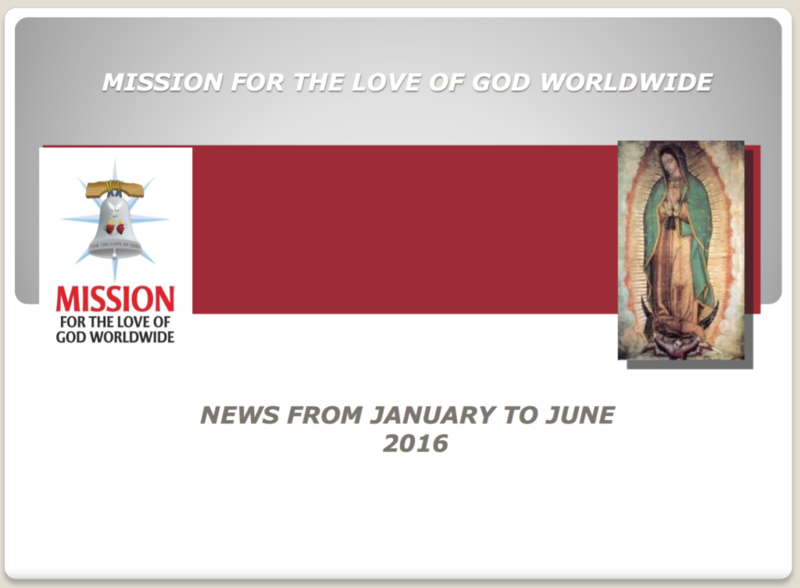 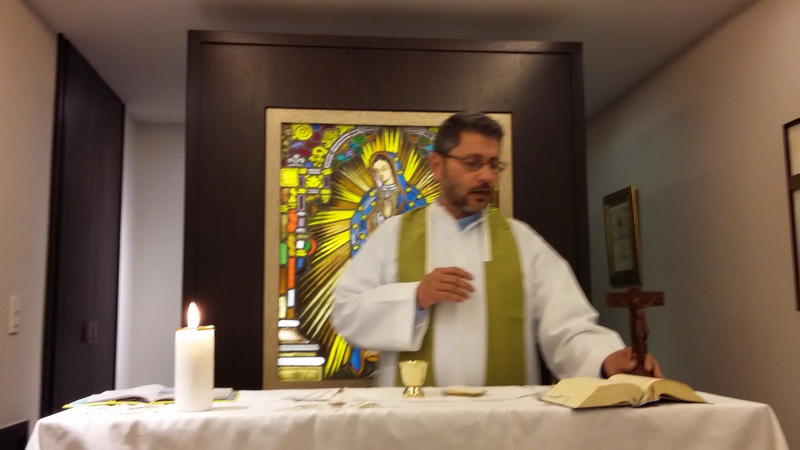 On Sunday July 13th, Mr.
On Saturday July 12th at 6:00 am, a group of members of the Mission led by Fr.